Apply as a first-year or transfer student, depending on your educational background. Please see definitions below to determine which category is applicable to your situation. Transfer students are those students who have graduated from high school (or obtained a GED), and attended, or are currently enrolled in, a regionally-accredited two- or four-year college and wish to transfer to UNCW in order to earn a Bachelor's degree. 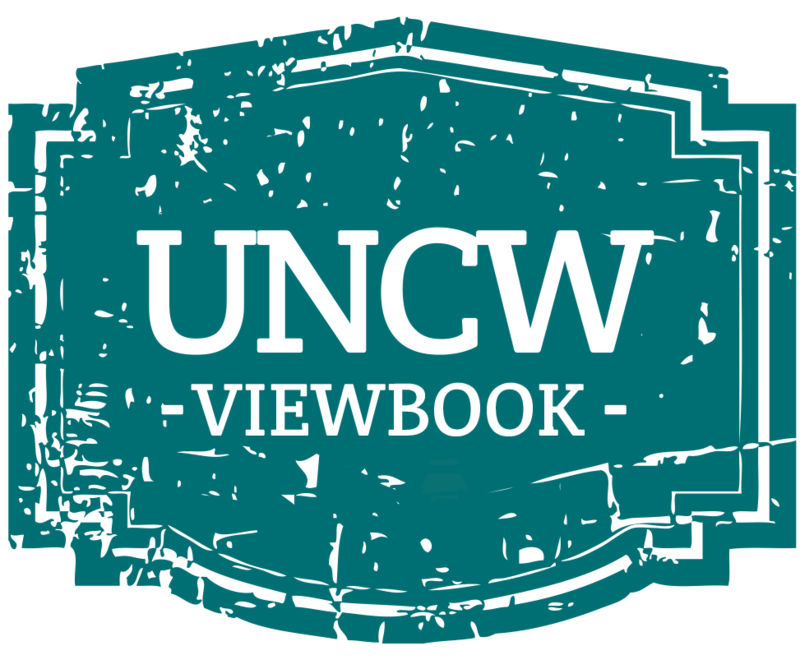 Alternatively, a student may have already obtained a Bachelor's degree from a regionally-accredited institution and are seeking a second Bachelor's degree from UNCW. For more information on the transfer admission process and requirements for admission, click here. First-Year applicants are students who are currently attending high school or have graduated, but have not completed any college-level coursework since high school graduation. All applicants considered for first-year admission must have graduated from an accredited high school (UNCW will accept the GED for first-year admission from applicants who are at least 24 years old). All first-year applicants must also submit scores for the SAT Reasoning Test and/or the ACT with Writing. For information on the first-year admission process and requirements for admission, click here.